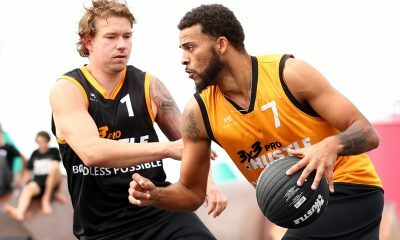 The 3x3Hustle team are proud to announce Helping Hoops as the official charity partner of 3x3Hustle. 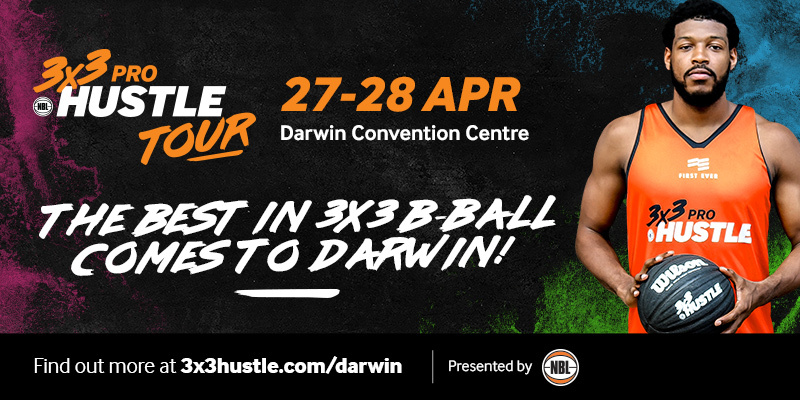 Helping Hoops will be getting involved by providing expert coaches to run clinics, skills challenges and shooting competitions at upcoming 3x3Hustle events, including the 3×3 Pro Hustle Tour. Helping Hoops run free basketball programs for children with disabilities and from disadvantaged backgrounds. 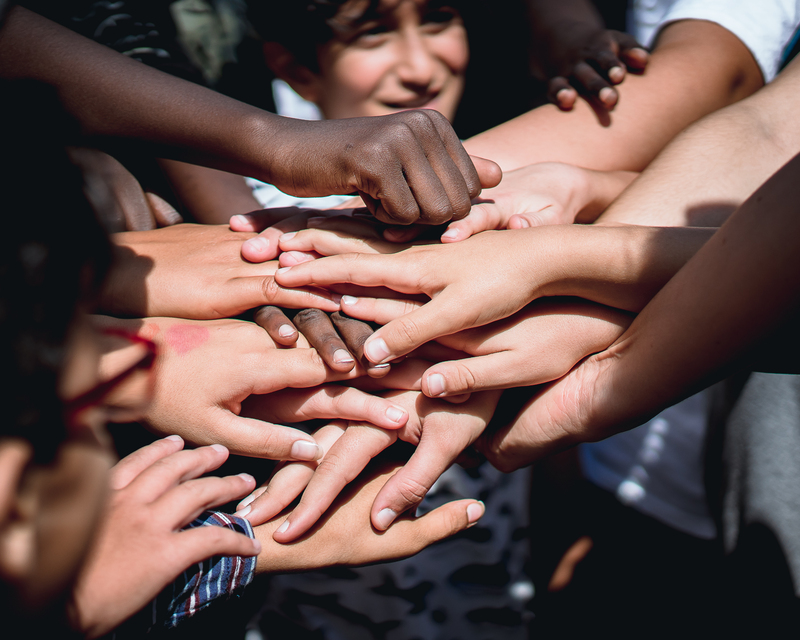 Helping Hoops Executive Director, Adam McKay, sees the partnership as natural fit. 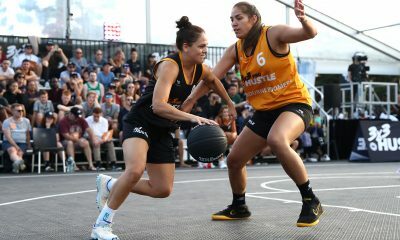 “3×3 Hustle shares our vision of making basketball accessible to all and has already given our children opportunities to get involved and enjoy the action while showing the public their impressive skills and boundless energy,” McKay said in a recent chat with 3x3Hustle.com. 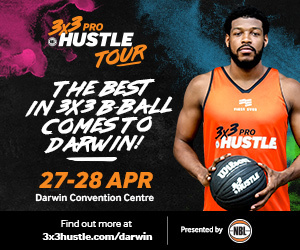 “We are looking forward to having our coaches, volunteers and participants involved heavily in the upcoming Pro Hustle Tour. 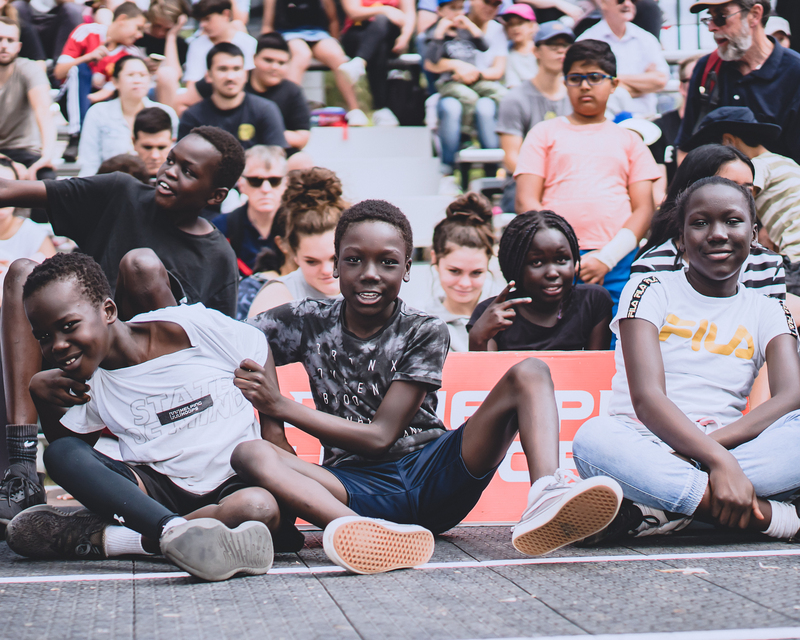 The Helping Hoops crew, led by McKay, have already started teaming up with 3x3Hustle, putting on hugely popular clinics and competitions across the Moomba Festival and Arnold Sports Festival, all with the common goal of bringing 3×3 basketball to the masses. 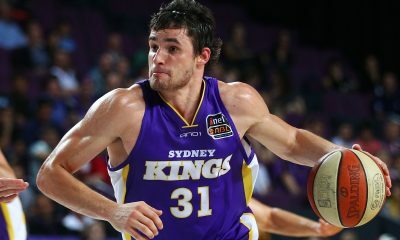 A shared passion for basketball and spreading the message of the inclusive nature of sport, is something that NBL Chief Operating Officer, Andy Crook, identified in the Helping Hoops crew very early on. 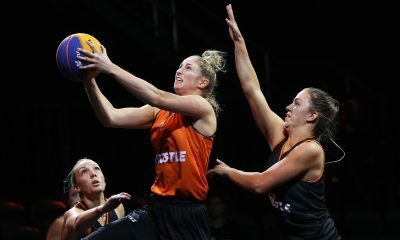 “I’ve admired the work that Helping Hoops does for some time, both in terms of social outcomes achieved and their ability to grow quickly to reach as many kids as possible, so to have them involved with 3x3Hustle is a perfect fit,” Crook said. “The opportunities that Adam and the Helping Hoops team are providing for disadvantaged youth in our communities are exceptional.